The talented team at Naimor had created tight, optimized processes for metal fabrication and delivering amazing service to their clients. 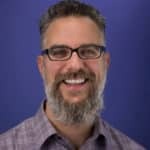 But in order to scale the business further, they knew that marketing was the channel that needed the most growth. Within the industrial space, things can get highly technical. The most authoritative companies are the ones that can communicate their process and their level of skill the most clearly. 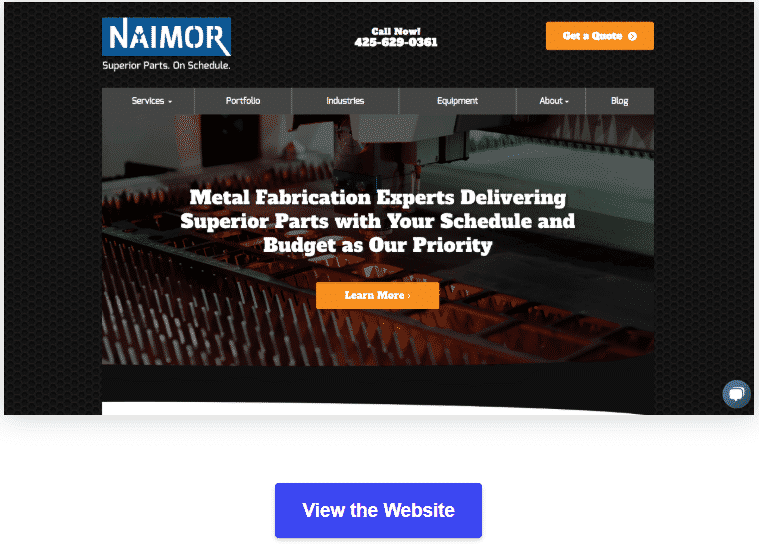 The biggest task with Naimor was showcasing their abilities and conveying their expertise with their website design and content. We engaged Naimor through our design and development process which put us in a position to know their business every bit as well as they did. Taking this new understanding of their business and applying our marketing skill to it was a breeze. We went through our extensive user-research and design process and cultivated a beautiful new website that is the central hub for all if Naimor’s expert information that can be shared with prospective customers.